After an 18 month hiatus, Doctor Who was back. Michael Grade, controller of BBC1, intended to cancel the programme but the decision was met with a vociferousness reaction from both fans and the media. When the show did return there were changes made to the format. The 45-minute episodes were dropped, with a return to the traditional 25-minute duration. Other than that the production team remained with Producer John Nathan-Turner and Script Editor Eric Saward retaining their roles. The only other suggestion was to have an overarching story for Season 23, which although would be the shortest season ever at that time it would also become the biggest story ever. Seeking a theme for the season it was decided to mirror the programme’s trial onscreen. 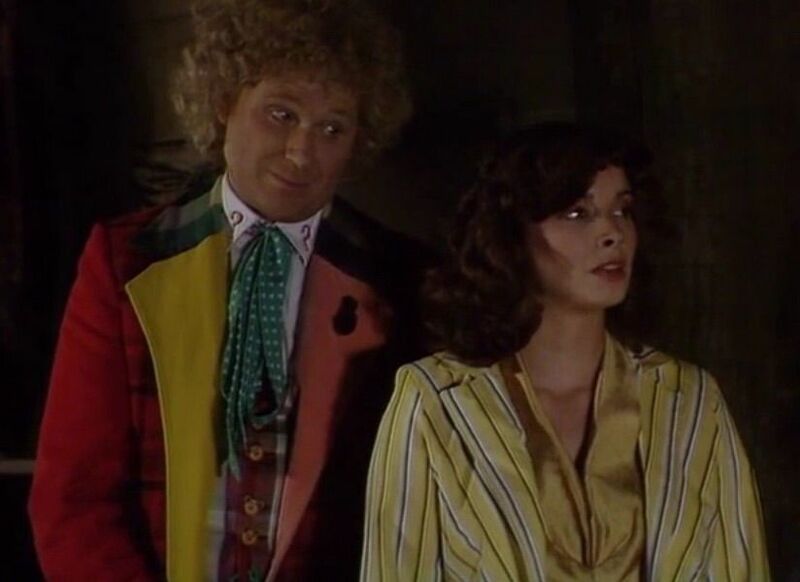 As Colin Baker himself thought, this was indeed a risky strategy. Following the failed cancellation attempt the pressure was on. The show needed a big statement and a new theme arrangement was just the prelude to a truly epic effects shot. The opening sequence is breathtaking. It goes down as one of the greatest examples of model work ever created for the programme. Star Wars had raised expectations for model and effects work in the late 1970’s and so Doctor Who was often ridiculed for it’s ‘egg box spaceships’. 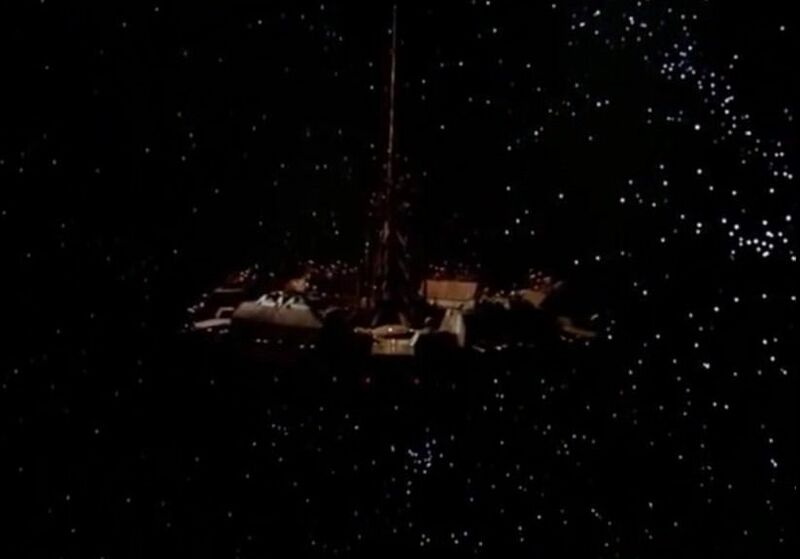 But the spectacular Time Lord spaceship model and incredible tracking shot proved that with money, and therefore time, the BBC visual effects could achieve great things. The enormous model would later go on display at the Doctor Who exhibition in Longleat so fans could marvel at the intricate detail. Sadly the fire that tore through in 1996 resulted in the model being lost. Yet in 1986 it stole the show. Thanks to the DVD release viewers can enjoy the full-length version of the sequence in all it’s glory. 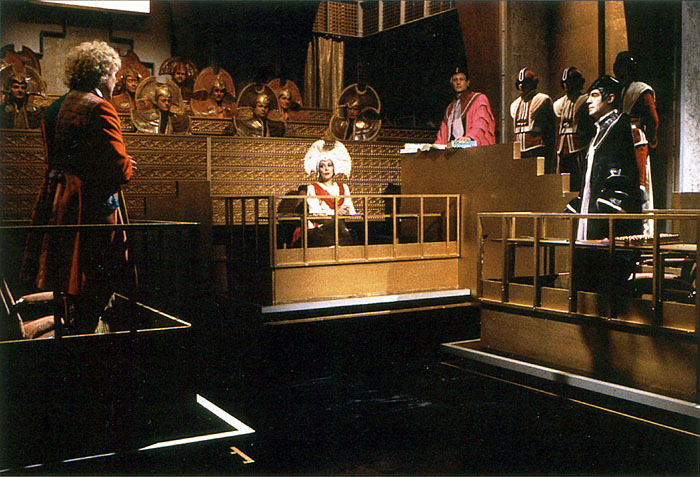 The rest of the episode introduces the Trial and the evidence begins, offering us an intriguing plot from experienced genius Robert Holmes. Further to the trial, the format from Dickens’ ‘A Christmas Carol’ would also be borrowed with evidence taken from the past, present and future.